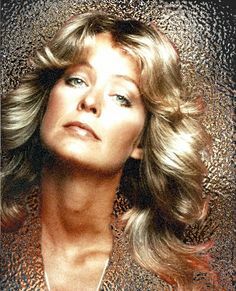 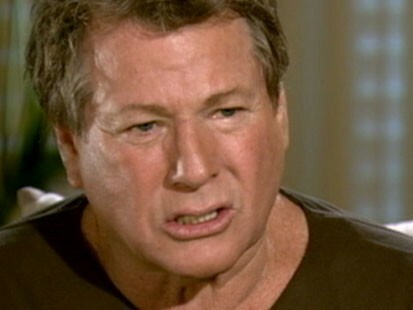 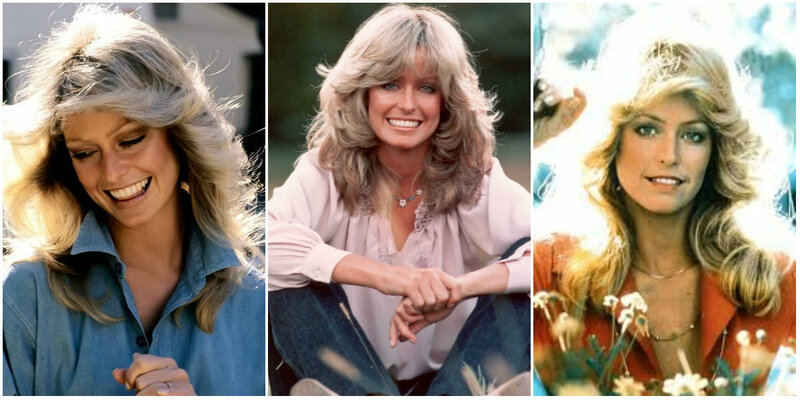 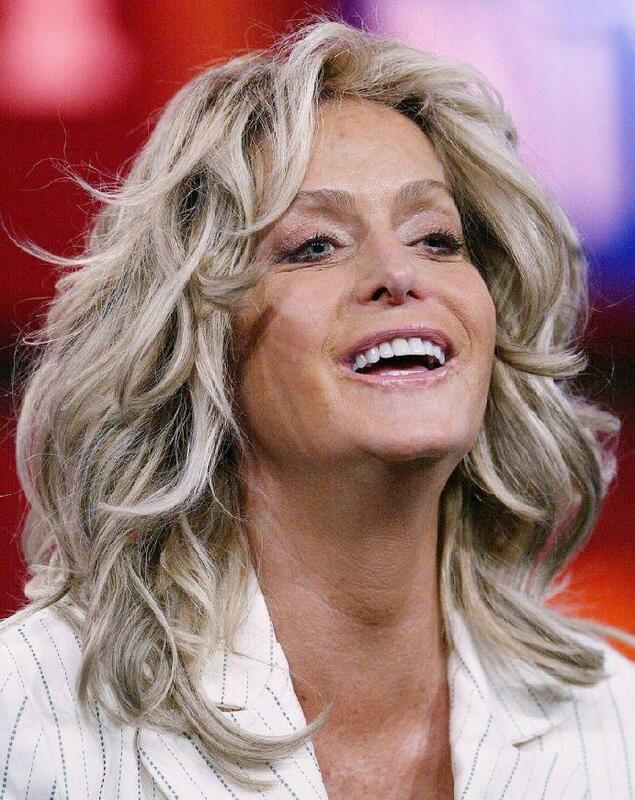 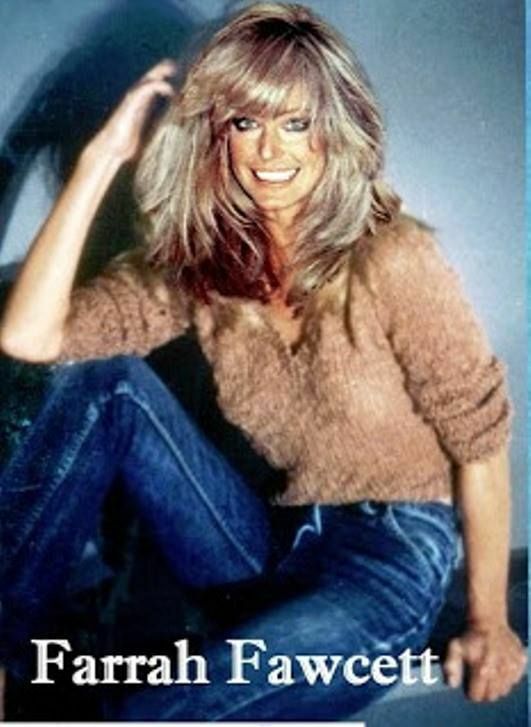 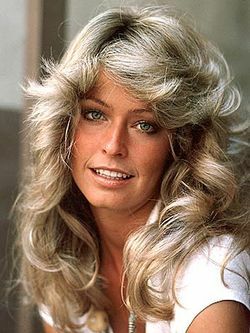 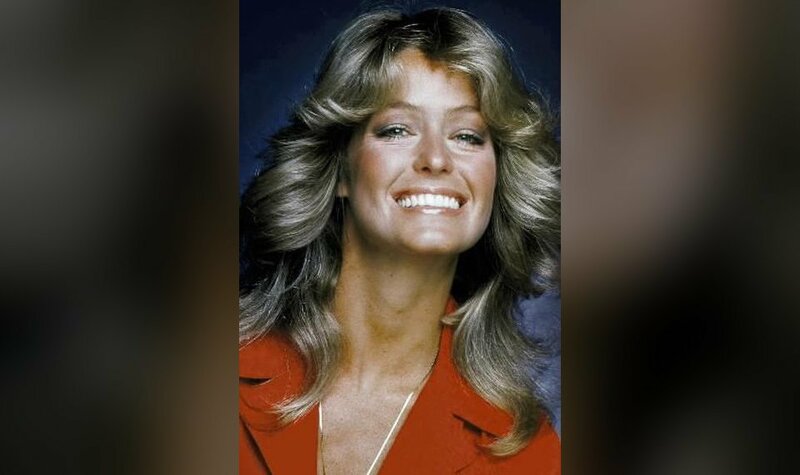 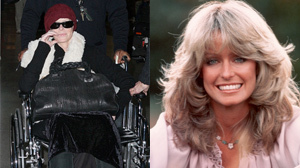 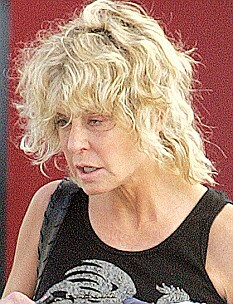 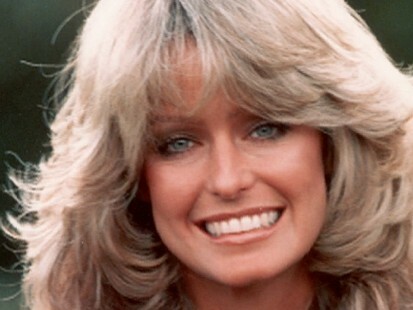 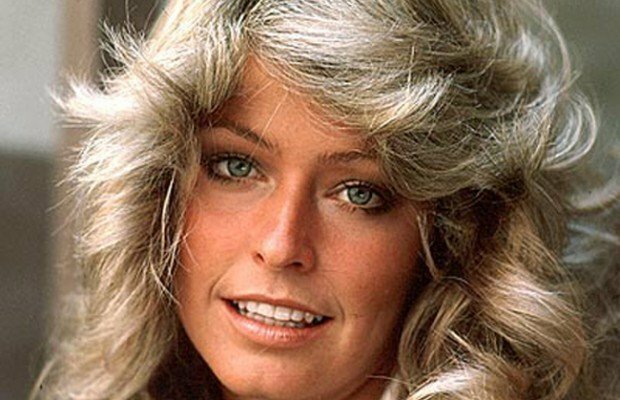 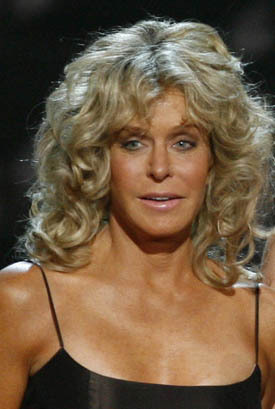 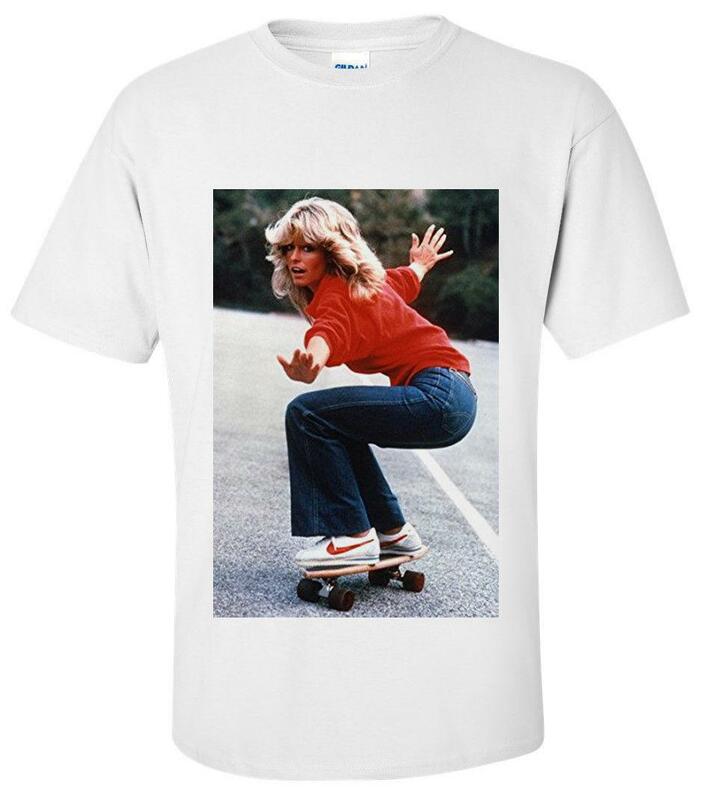 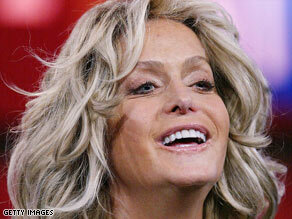 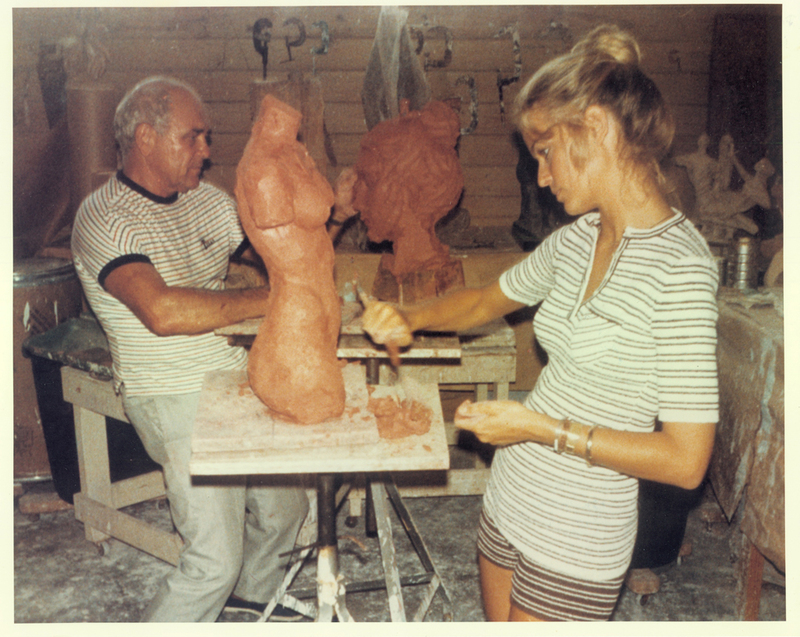 Farrah Fawcett, shown here in 2004, was first diagnosed with cancer in 2006. 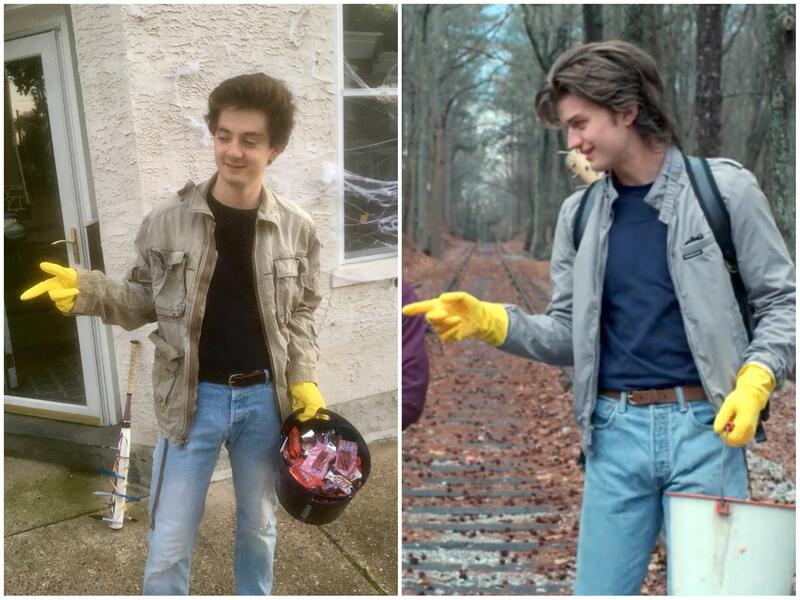 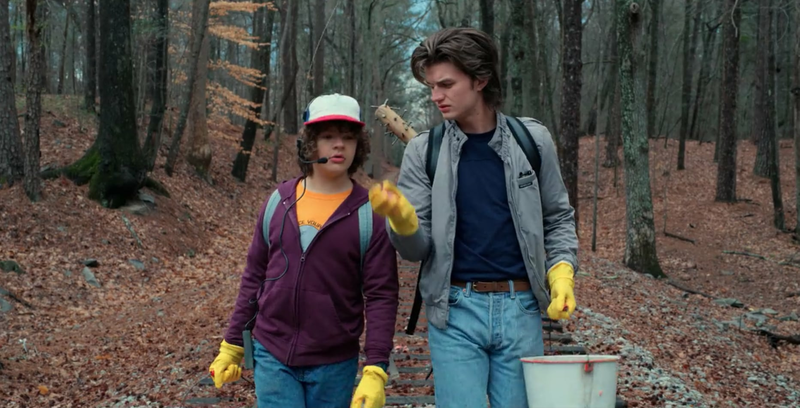 Couldn't find any Farrah Fawcett spray but I tried my best. 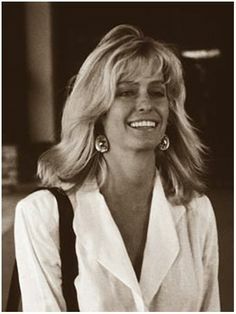 "I know that she would've said, 'Fight for me! 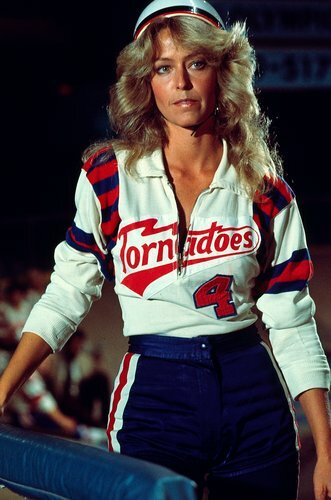 Fight. 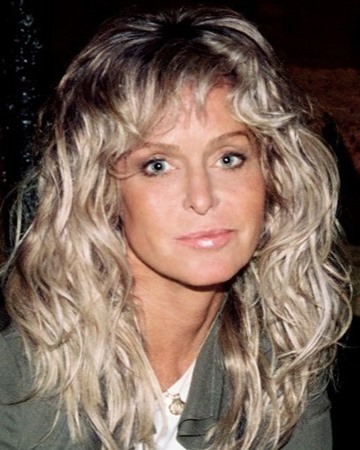 Andy Warhol/Associated Press. 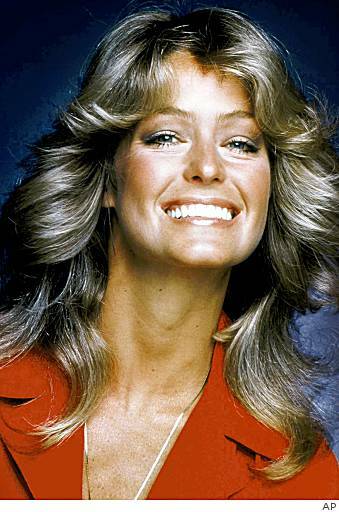 An Andy Warhol portrait of Farrah Fawcett. "